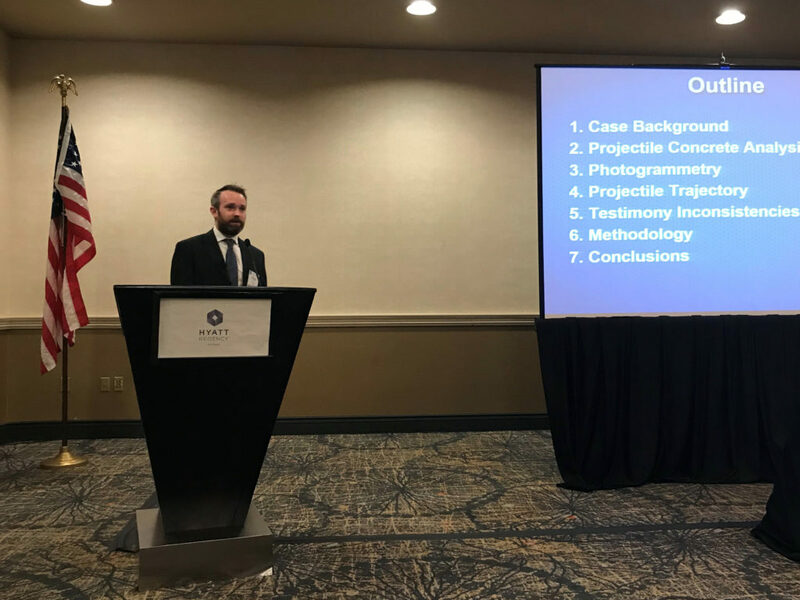 This paper presents a case study involving an eight-pound piece of “projectile” concrete thrown from a phantom vehicle into the windshield of the semi-tractor, subsequently striking the driver’s (plaintiff’s) head. Richard M. Ziernicki, Ph.D., P.E. and William H. Pierce, P.E. 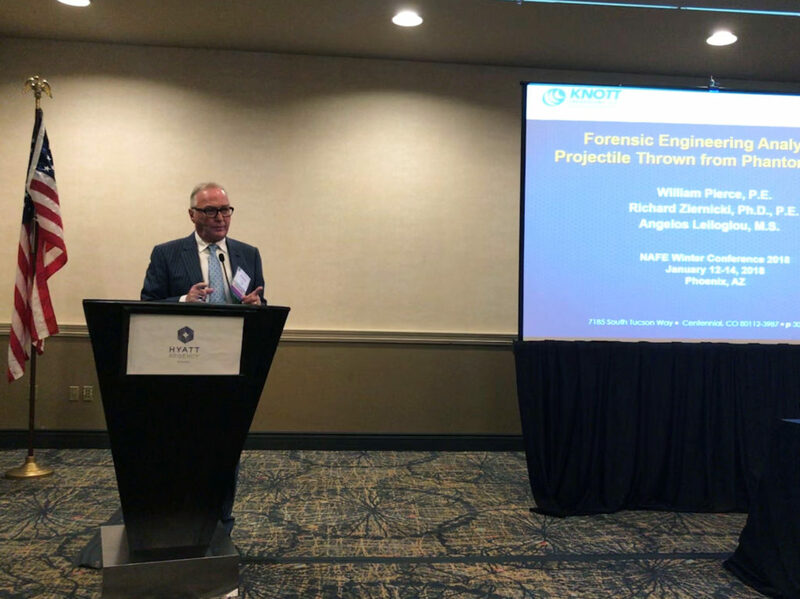 presents “Forensic Engineering Analysis of Projectile Thrown from Phantom Vehicle” at the National Academy of Forensic Engineers annual meeting in Phoenix, AZ on Saturday, January 13, 2018.